Photo: Paolo Bona / Shutterstock.com. 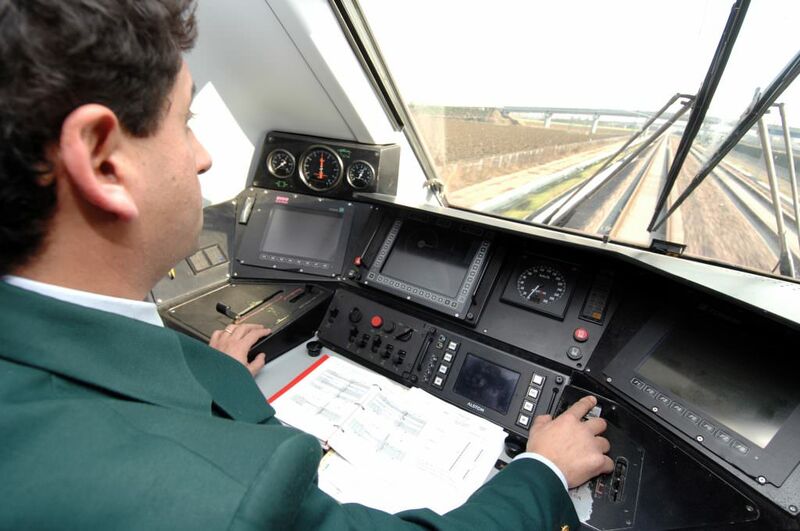 IRT SystemX is to work alongside SNCF and Alstom to research ways to further automate the role of train drivers. Announcing the partnership, the companies described a form of artificial intelligence that would use a combination of sensors to carry out the kind of observations that are normally made by a driver. As well being able to identify objects on the track, the system would be designed to spot passengers waiting on a platform and detect faults with passing trains. The 24-month project, known as the Safe Autonomous Land Transport project (TAS), will initially focus on laboratory testing. If these trials are successful, live tests will be conducted using an SNCF locomotive between Villeneuve Saint-Georges and Montereau. Pierre Izard, the chief technology and rail systems officer at SNCF, said: “The research project in which SNCF is engaged alongside the IRT SystemX and its industrial partners is at the heart of the strategy for the technological renewal of the railway system. It enables us to prepare the train of the future by investing, from today, in the detection of obstacles and signalling. IRT SystemX, a scientific cooperation foundation made up of various academic and industry partners, said it would ‘provide scientific support necessary for the realisation of this very complex project’. The project team will be based at the Université de Technologie de Compiègne (UTC).